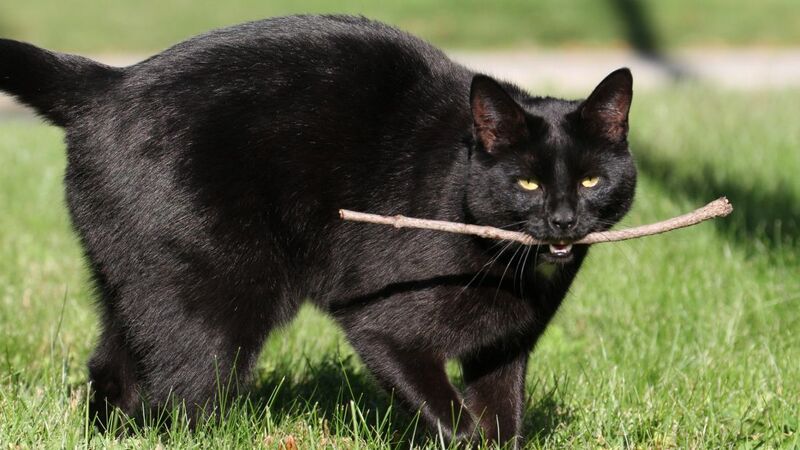 If you have a large amount of time on your hands and can’t think of anything more productive to do, you might want to try to teach your cat to fetch a stick. Surprisingly, this may not be as difficult as you might think because cats already like to pick things up in their mouths. To train a cat, you need plenty of treats. In addition, use a clicker to let the cat know when it has successfully done what you wanted. By keeping training sessions short (about five minutes), you can gradually teach a cat to fetch. Now getting a cat to avoid scratching your furniture might take much longer, but you have to start somewhere. To read more about training a cat to fetch, click here.